The electrified Paint the Night parade, the Disneyland Forever fireworks show and World of Color: Celebrate! will end their runs next month when Disneyland's 60th anniversary celebration comes to a close. On the Disney Parks Blog, officials said this week that the nightly attractions will make their final performance Sept. 5. All three shows were created to celebrate the anniversary. Returning Sept. 6 will be the original World of Color featuring Wall-E and Eve and Pocahontas at Disney California Adventure. The Fantasy in the Sky fireworks show will light up above Sleeping Beauty Castle Fridays through Sundays starting Sept. 9. No replacement has been announced for Paint the Night. Mickey's Soundsational Parade, which appears in the afternoon, is expected to be the only parade at Disneyland. 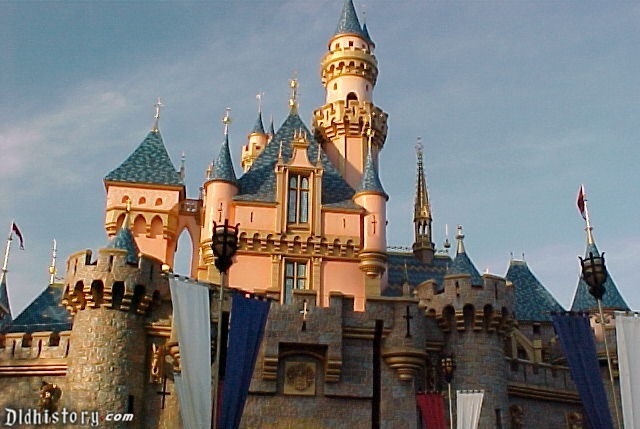 Disneyland's 60th anniversary kicked off in May 2015 and has been wildly successful for the company. The three nighttime shows and upgrades to classic rides, along with the blanketing of Tomorrowland with "Star Wars" attractions before the release of the much-hyped "Star Wars: The Force Awakens" movie, helped drive attendance at the theme parks to all-time highs. More than 18 million people visited Disneyland and 9 million visited Disney California Adventure last year, according to the Themed Entertainment Association, an industry group that tracks theme park attendance.